How many times has Iran arrested people from other countries for made up offenses? Where are all the the feminists demanding her release? 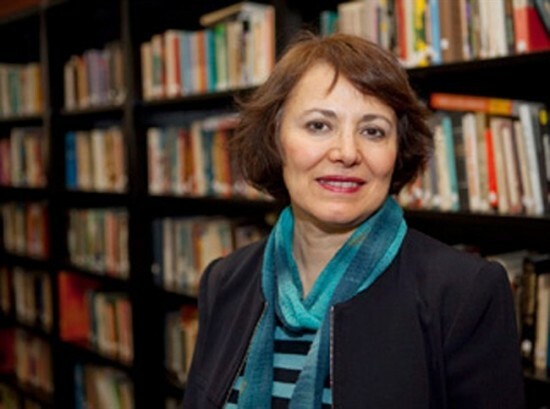 MONTREAL – A Montreal-based university professor being held in an Iranian jail is being investigated for ‘dabbling in feminism and security matters,’ according to her family. Homa Hoodfar’s niece, Amanda Ghahremani, said the Tehran public prosecutor made a statement to Iranian media on the case on Friday. Ghahremani said the family doesn’t know whether Hoodfar has been charged with a crime. She said the prosecutor’s statement was the first indication of why the 65-year-old professor has been held in Iran’s notorious Evin prison since her arrest on June 6. “We’re very concerned that we have no news from her, that the family hasn’t been able to see her, that the lawyer hasn’t been able to see her, and we don’t know her mental state, her health, or the conditions of her detention,” Ghahremani told The Canadian Press. Hoodfar, a professor at Montreal’s Concordia University, was born in Iran but has been living in Montreal for 30 years. Her family said she travelled to Iran in February to see family and conduct academic research. She was arrested again on June 6 and has not been allowed to contact her family or her lawyer since then, according to her family. Ghahremani said her aunt is foremost an anthropologist whose work focuses on improving the lives of women. She said Hoodfar’s work is not political and the accusations against her are unfounded. “All the work she’s done has always been within the legal parameters of the context in which she does her work,” she said.